3. 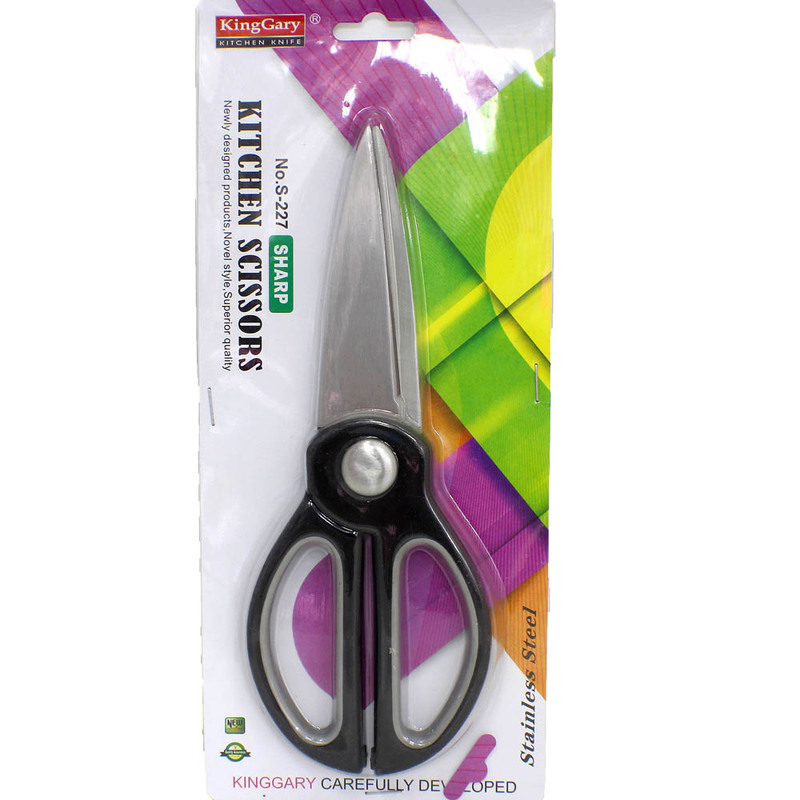 The handle of scissors is made through Manpower design, using environmental friendly antibacterial materials, convenient and sanitary. - Returnable within one week if the product is damaged or wrong product being received.